Wholesale Supplier of a wide range of products which include office partitions. 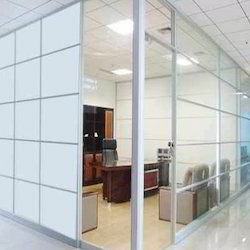 We are offering a wide range of Aluminum Office Partition to our client. Looking for office partitions ?